Take charge of your period and save the planet with these eco-friendly options. Though almost all women experience the monthly ritual of having a period, talking about it has long been a social taboo. Fortunately, that’s quickly changing: perhaps emboldened by the rise of social media and cultural changes, period talk is more commonplace now than it was a decade ago. In fact, as women continue to have frank and open discussions about their periods, we stand at the forefront of a menstrual revolution. Women-led businesses are changing the way we think about periods. Tampon alternatives give women the power to choose a method that works best for their needs and lifestyles — and that choice can even help the environment. More than 20 billion pads, tampons, and applicators end up in North American landfills each year. To break it down a little further, the average woman uses about 16,800 tampons in her lifetime. 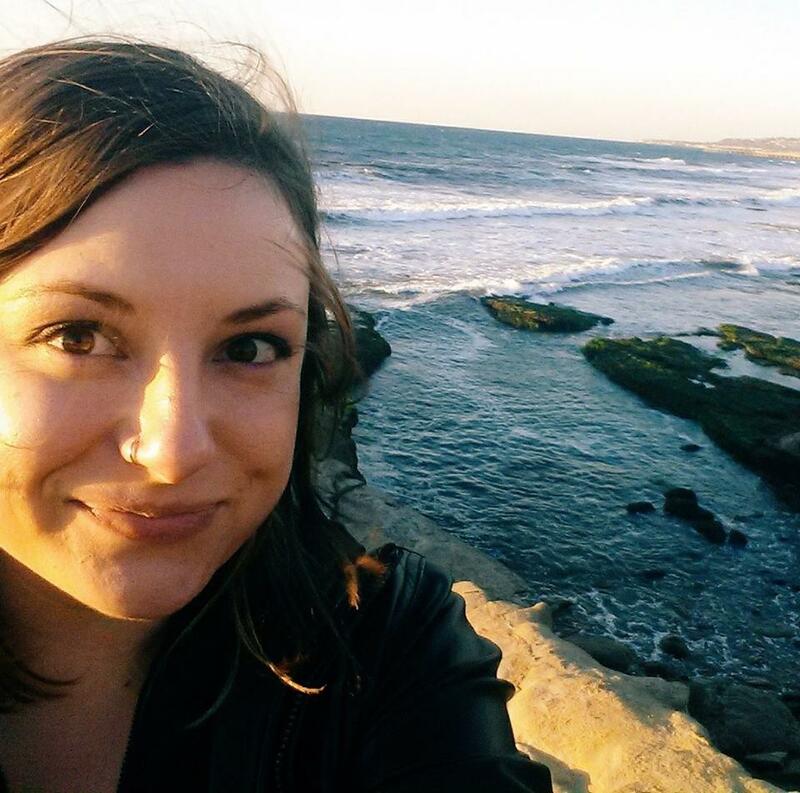 When combined with all the other other disposable feminine hygiene products she’ll use in a lifetime, she’ll add somewhere between 250 and 300 pounds of "pads, plugs, and applicators" to landfills. While 250 pounds is a tiny fraction of the trash most people create in a lifetime, it adds up quickly. If all 157 million women who live in the United States never used a single tampon, pad, or other disposable period product, we could save more than 39 billion pounds of trash. It’s not just tampons that create problems for the environment. Chemicals used to grow the cotton that turns into tampons is a problem for the planet — and our bodies. The non-organic cotton used in most tampons and pads is sprayed with more than 55 million pounds of pesticides and chemicals each year, some of which ends up in the finished product. Dioxins, bleach, pesticide residue, and fragrance chemicals are all present in tampons, leading to exposure concerns including cancer, reproductive harm, and allergic rashes, according to Women’s Voices For The Earth, a non-profit dedicated to eliminating chemicals that pose health risks to women. Many women don’t realize these chemicals may be present in their period products, and therefore believe tampons pose no health risk, according to The Guardian. Because the Food and Drug Administration considers tampons medical devices, and not personal care products, manufacturers don’t have to disclose which chemicals may be present in their products. The good news is there are plenty of tampon alternatives for women to choose from. Sponges, cloth pads, and menstrual cups create a reusable and eco-friendly alternative. If you’ve never considered ditching your tampons, know that it may take a few tries to really get the hang of these products. You’ll get really up-close and personal with your body, and in the end, you’ll probably become more comfortable with your period. Even better, you’ll cut down on waste and the amount of chemicals sprayed into the environment. Cloth menstrual pads are exactly what they sound like — a washable and reusable version of cotton pads. They come in a variety of fun colors and patterns, and they are held snugly in place by a snap closure. When a reporter from Refinery 29 tried them, she said the cloth version was much more comfortable than the bulky, diaper-like disposable pads. 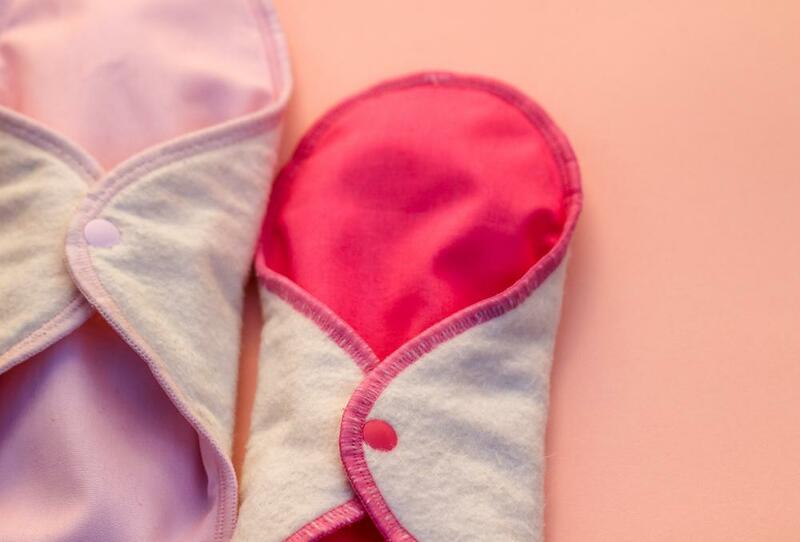 You can wear cloth pads for two to six hours at a time, depending on your flow. One potential hang-up: if you’re not at home, you may have to carry around the soiled pad in your purse. Many reusable pads do come with plastic bags designed to make this a little more discreet. Cleaning cloth menstrual pads is easy. Simply soak it in cold water, wash it by hand or machine, dry, and then reuse. The process is a bit time-consuming, but it’s more eco-friendly than disposables overall. If you’re interested in cloth menstrual pads, Lunapads, GladRags, and New Moon are a few of the companies that sell them. Another company, TreeHugger, will plant a tree for every pad you buy. You can also purchase cloth pads from Etsy. Depending on where you buy them, a single pad and insert will cost around $25. If you’re the crafty sort, you can easily DIY it. Cloth pads don’t require super advanced sewing skills, and all the materials are commonly available. The Eco-Friendly Family has instructions and a pattern you can download here for free. Menstrual cups have been around since the 1930s, but they’ve only really started to catch on in the past decade. Even if you haven’t used one, you’ve probably heard of it, since they’ve been featured everywhere from Goop to the New York Times. They’re easy to use, discreet, and take less trial and error to master than other methods. You just insert the rubber or silicone cup, and live your life. After it’s inserted, the cup forms a seal to prevent leaks. Some women recommend trimming the stem to a more comfortable length. After that, you probably won’t even feel it. Menstrual pads are more discreet than cloth pads or sponges. Because you can wear them for up to 12 hours, there’s a good chance you won’t have to think about it while you’re on the go. Cleaning a menstrual cup is also a snap compared to other methods. After 12 hours, all you have to do is rinse it out with a hygienic wash, and put it back. When your cycle is finished, manufacturers recommend dunking it it boiling water to kill bacteria. DivaCup, MoonCup, and Lunette are a few companies that make menstrual cups. At around $40, they’re a bit of an investment, but they last at least a year with proper care. However, removal is another story. Sea sponge tampons will typically last from four to six hours before needing to be swapped. Removing them is messy, which can be a problem in a public bathroom. Like the cloth pads, you may need to carry a soiled sponge in your purse until you’re able to wash it. 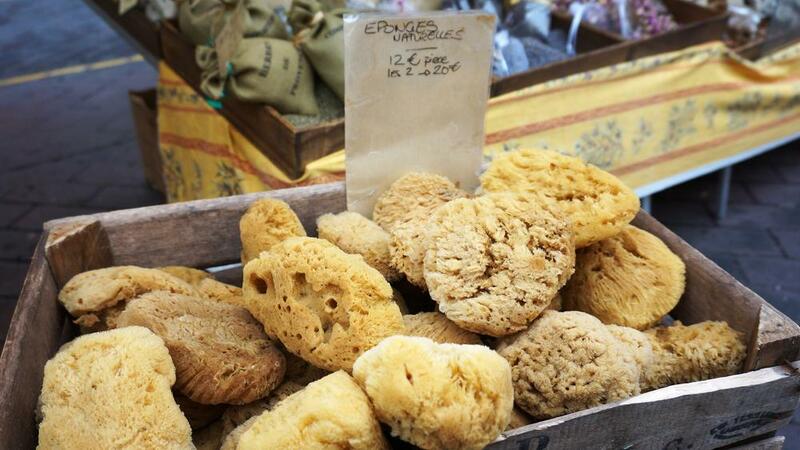 Because they’re all-natural, sponges require an extensive cleaning regime. You’ll have to clean them before you use them and again between uses. Once you rinse them out, place them in a soak made from warm water and a natural disinfectant like tea tree oil, apple cider vinegar, or hydrogen peroxide. After five to 10 minutes, remove them and set them out to dry. With proper care, you’ll be able to reuse them for three to six months. Unlike the other tampon alternatives, sponges can take a bit more trial and error to master. Many women trim around the perimeter to create a custom shape that will perfectly fit their body. Jade & Pearl, Poseidon Sponge, and Jam Sponge are a few of the companies who make them. A set of two cost about $25. Have you used any of these natural products? Share your thoughts and experiences in the comments, and check out our tips to help you live a more sustainable life. "You’ll get really up-close and personal with your body, and in the end, you’ll probably become more comfortable with your period." This is a moment in history. Today you are signing a new covenant with the future. We are in a race against time.